It is hard to believe consumer digital photography has only been around for about 12 years. I still remember paying a princely sum for the Canon D30 DSLR camera with a 3 megapixel sensor, when it first came out in 2000. Most of us now take digital photography for granted although I still own the Canon EOS-1V film camera and use it now and then with some quality slide film to remind myself of the good old days. Most of us use a digital camera and understand it uses a CMOS sensor to capture images instead of film but how many of us know what a CMOS sensor looks like let alone examine it down to a microscopic level. 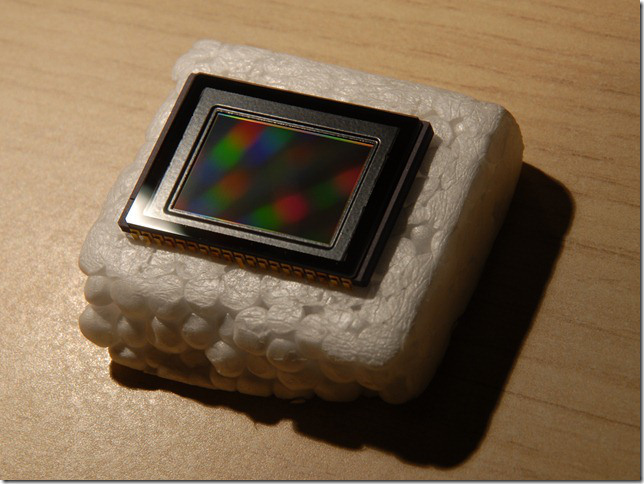 The Landingfield has put out a short article and a series of interesting photos of an old Nikon sensor and opened up an amazing new world of digital photography, right down to the pixel level. Take a look at the photos here.